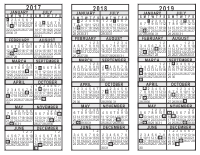 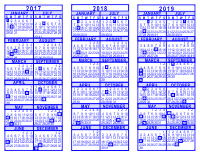 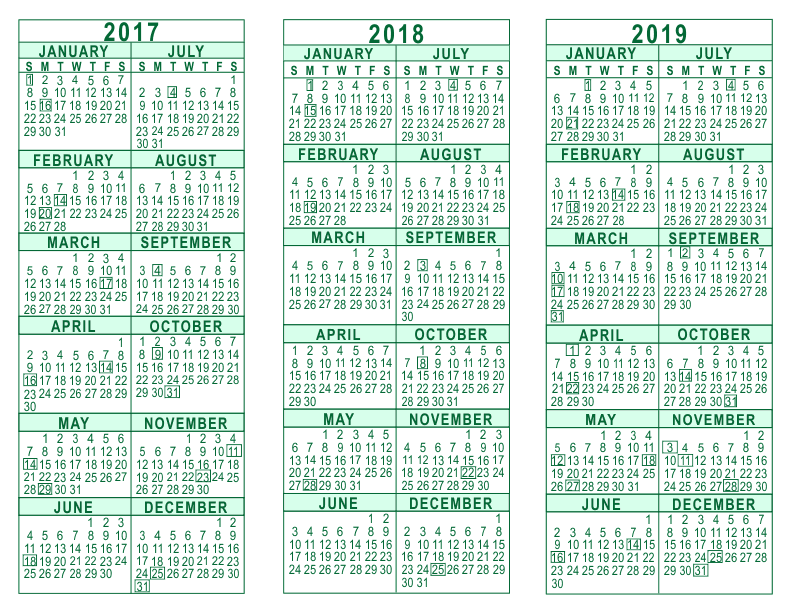 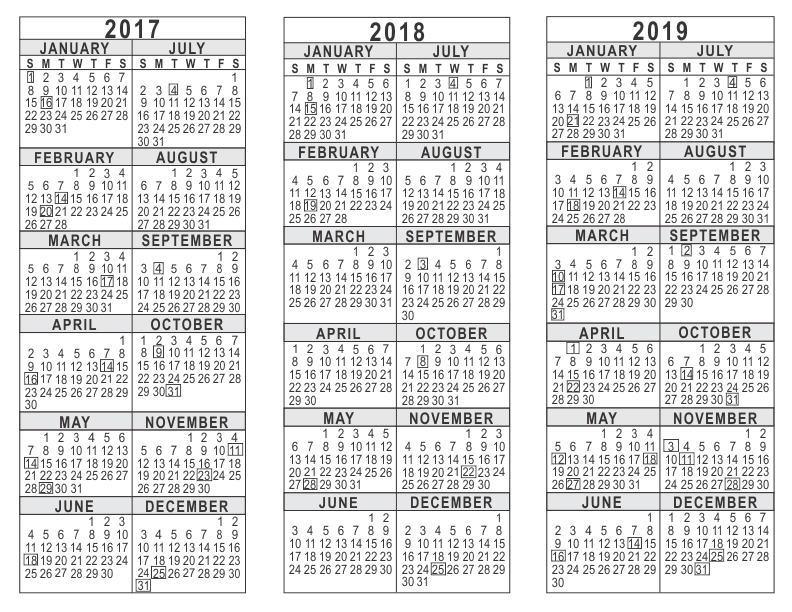 3 year calendars are available in PDF format. 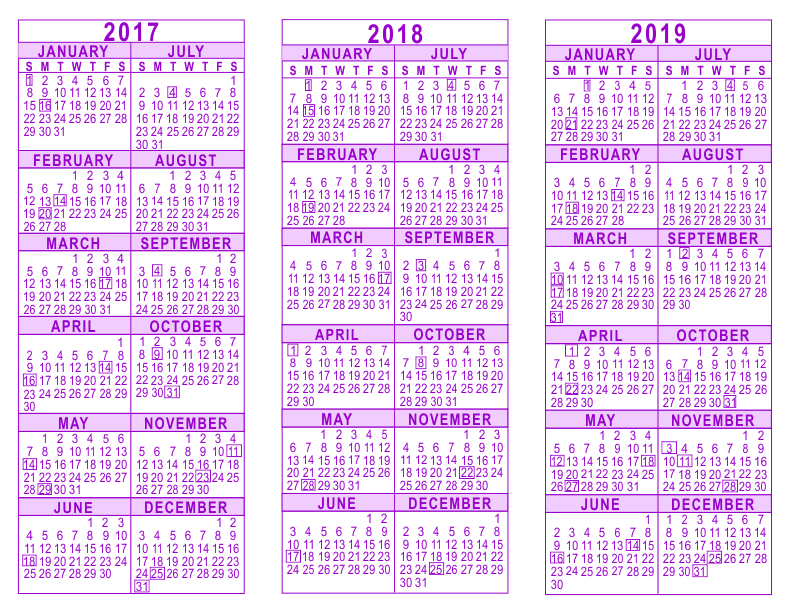 Five colors to choose from and can be printed on standard letter size paper (8 1/2" x 11"). 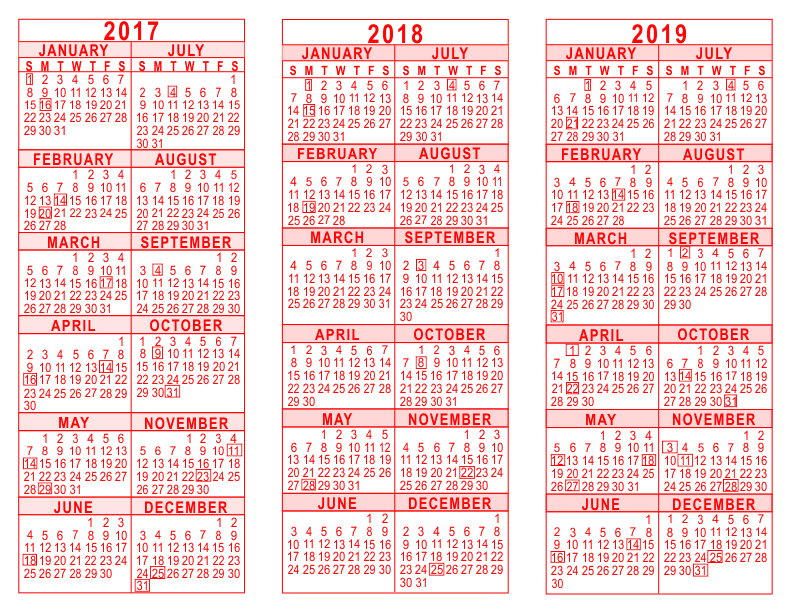 3 calendar years on each page. 36 months on one sheet makes it easy to plan ahead. Click thumbnails for larger view of each calendar.